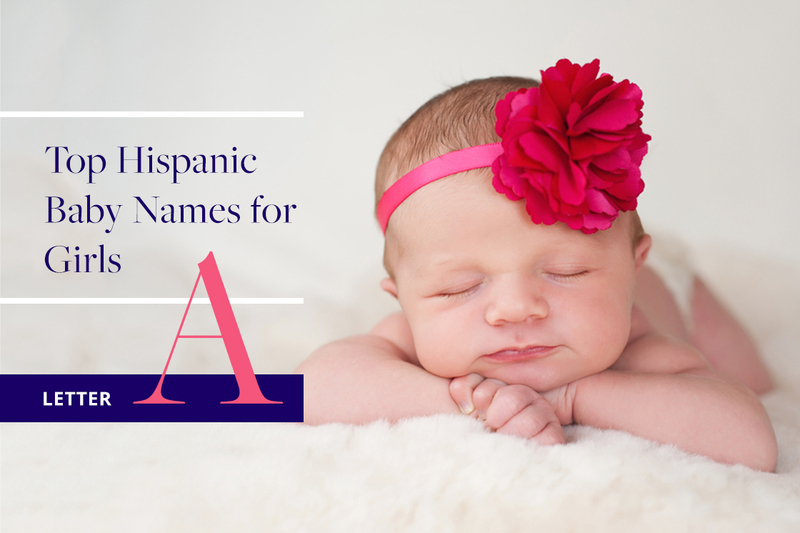 The first gift you will ever give your baby is her name. This gift will accompany your child throughout her life, and will provide the foundation to establish her personal identity. 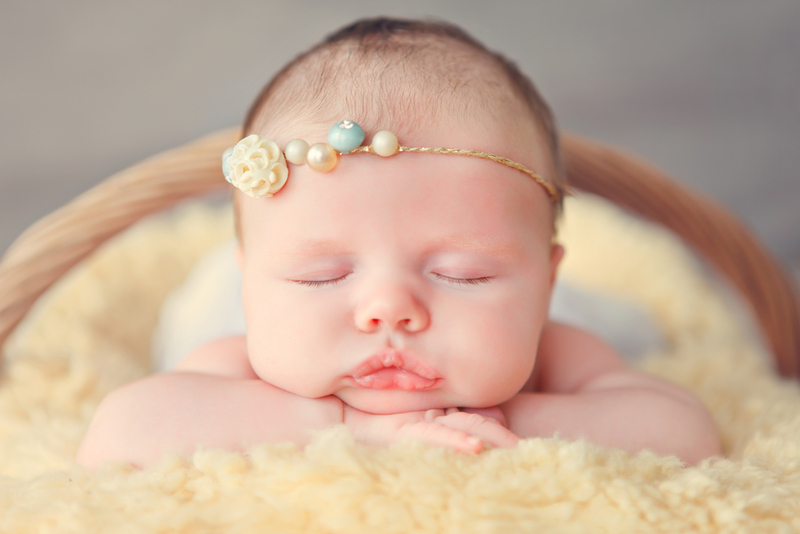 In order to help you with this important decision, we’ve compiled a list of 29 popular baby names that start with the letter “A”, including the origin of the name and meaning. Let’s get started! Hebrew, Spanish origin. Meaning “my father’s delight”. Bright-eyed, enthusiastic and sociable with whimsical personality. Spanish origin. Meaning “to open”. Ladies with character, strong and self-assured. Feminine, humanitarian and family-oriented. Latin origin. Meaning “woman from Adria”. They have an artistic flair that makes them natural entertainers. Their joyful personality bubbles over and people love her for her optimism and creativity. Latina Moms's biggest stories, delivered right to your inbox.